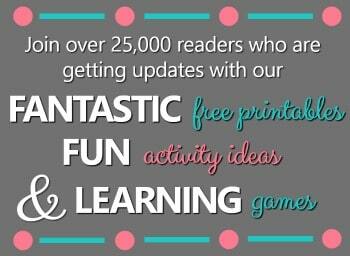 By Shaunna Evans 13 Comments · This content may contain affiliate links. The end of summer is coming…much too fast if you ask me! 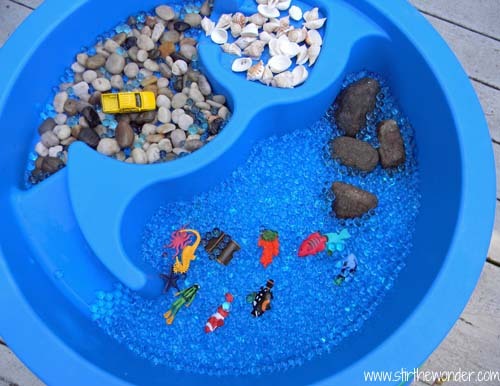 You might be tempted to put your water table away until next year, but don’t! 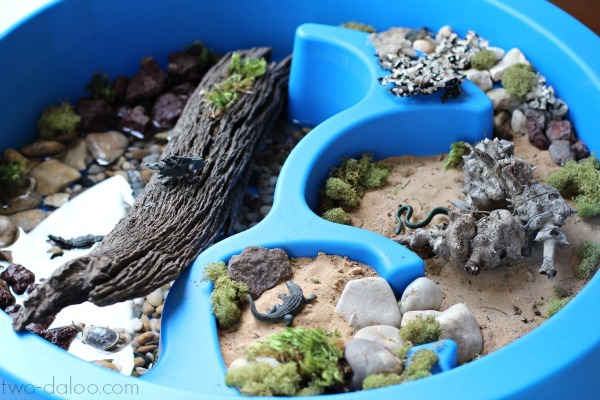 You can put it to use year round with these amazing small worlds and sensory play ideas. 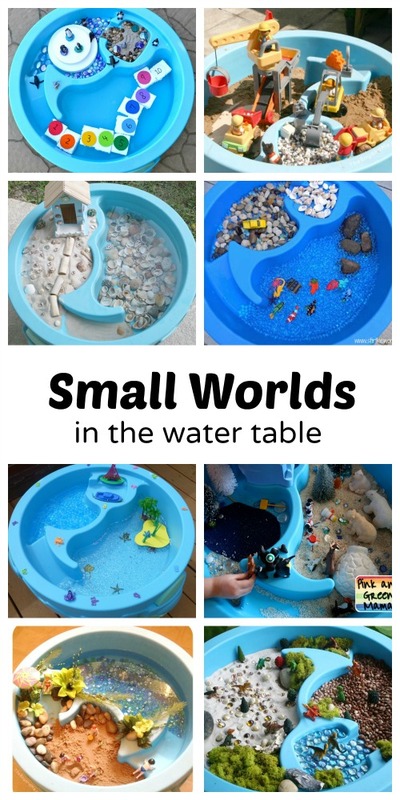 Not only are small worlds a lot of fun, they also provide kids with the opportunity to engage in sensory play, act out facts they are learning in their preschool curriculum, and develop storytelling skills through pretend play. 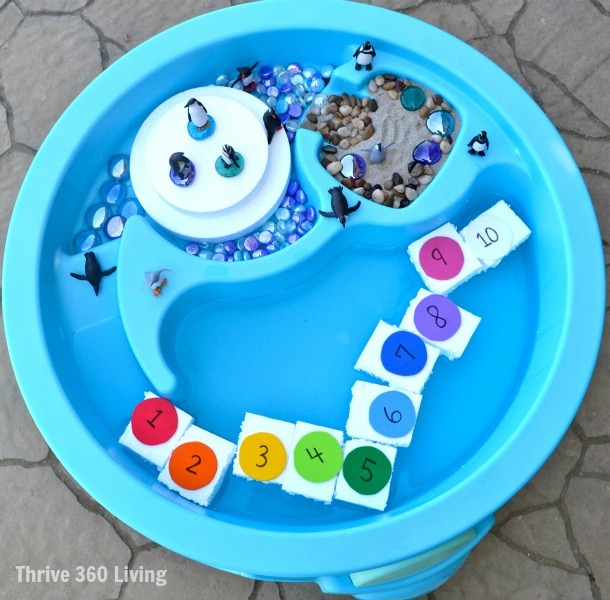 We love our Step2 WaterWheel Activity Play Table, and we use it all of the time. 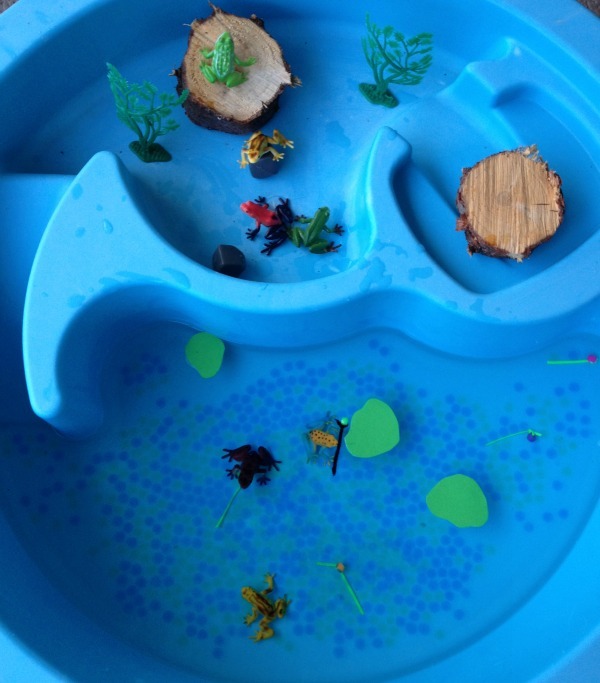 All of the small worlds I’m sharing today were created in a Step2 water table. 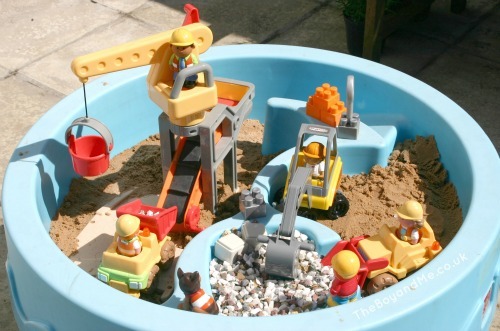 Of course, they could also be set up in a similar bin or water table. Not sure you’ll use a water table? 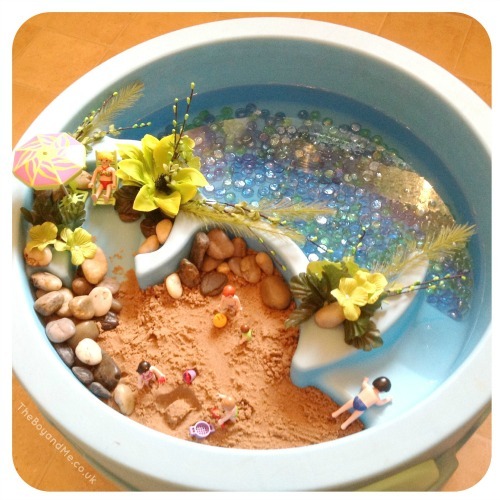 Asia from Fun at Home with Kids shares why you want a water table and 10 creative ways to use it. 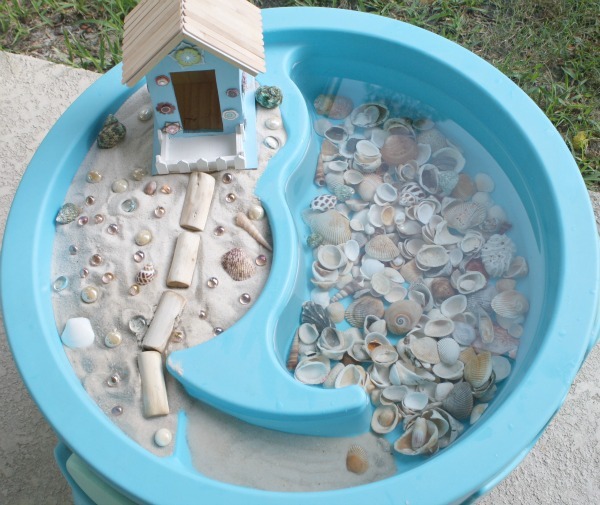 My Nearest and Dearest has even more ideas for sensory fun in the water table. I absolutely love these! Can I ask what age you set these up for? 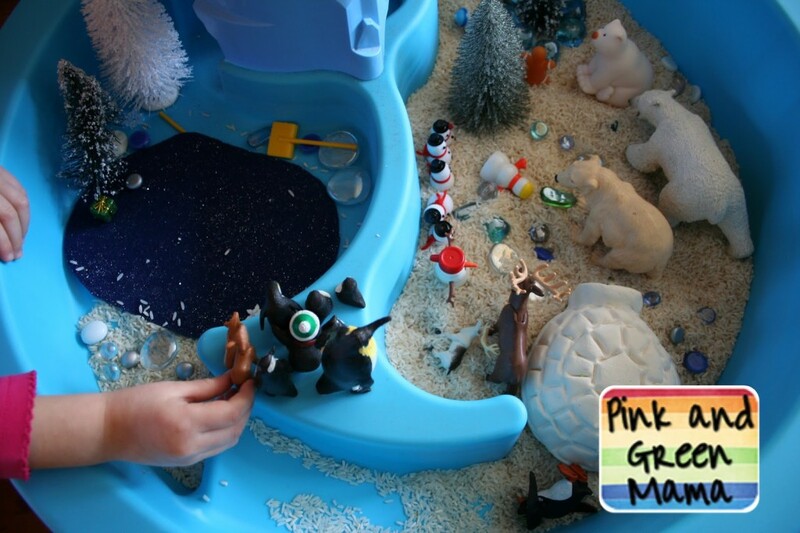 I teach 2-3 year olds and I worry there would just be a lot of dumping back and forth instead of pretend play. What has your experience been? 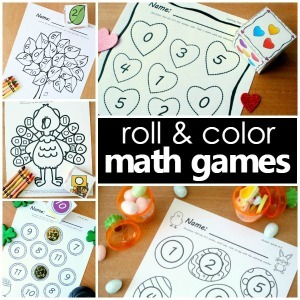 I’ve used them with older twos and definitely with threes. I think the key is to first introduce some very simple bins and teach your expectations…ie, can they dump out? If so, what happens (the bin is empty and we can’t play anymore). Help them see the value in keeping things in the bin and that should help a bit. Of course there will always be some bits the fall out and such, but just plan for that. Some teachers keep small handheld dustpans for kids to use to clean up any fallen pieces during clean up time. And I do find that kids will play at their developmental level. 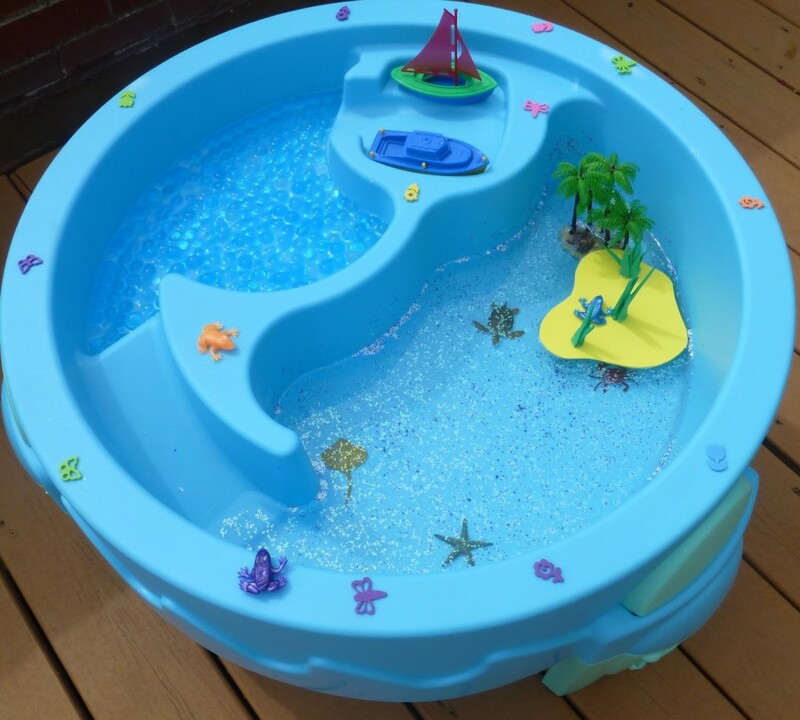 So younger kids will explore with pouring and dumping and older kids will dive more into pretend play. I also find the longer the bin is out for kids to explore the deeper involved they get into different pretend play scenarios. Thank you for featuring my small worlds! What a beautiful collection of small worlds! Thanks for adding ours. I just love them all! I love all your small worlds, Shaunna! 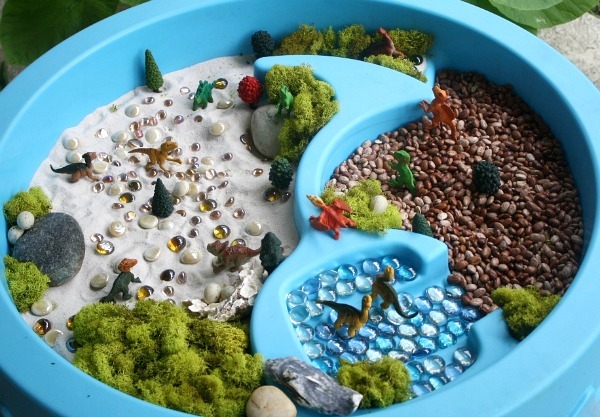 You create such beautiful and inspiring play invitations. Thanks, Ann! I have to say you’re a big source of inspiration, so thank you! Love all the ideas! Pinned it!